Listen to Episode 29 on Stitcher Radio! Story 1: PETA Hates Dolphins? Story 3: Festival of Anything But What We Have Now! Story 8: Holy Hong Kong! Story 9: Up all Night! 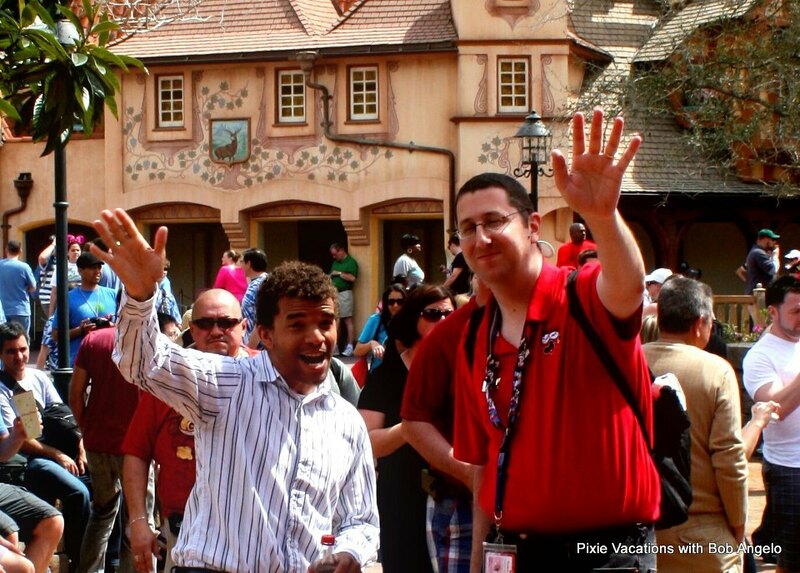 I also have a special conversation with Bob Angelo from Mouse Chat and Pixie Vacations! Please take the time to visit my Youtube channel. 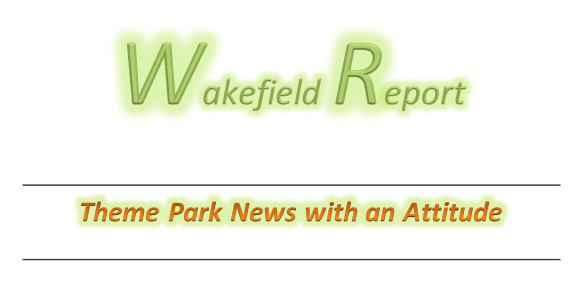 Previous Previous post: A Special Message to Wakefield Report Nuggeteers!